A few weeks back I blogged about Nu Skin’s 180° Anti-Aging Skin Therapy System. 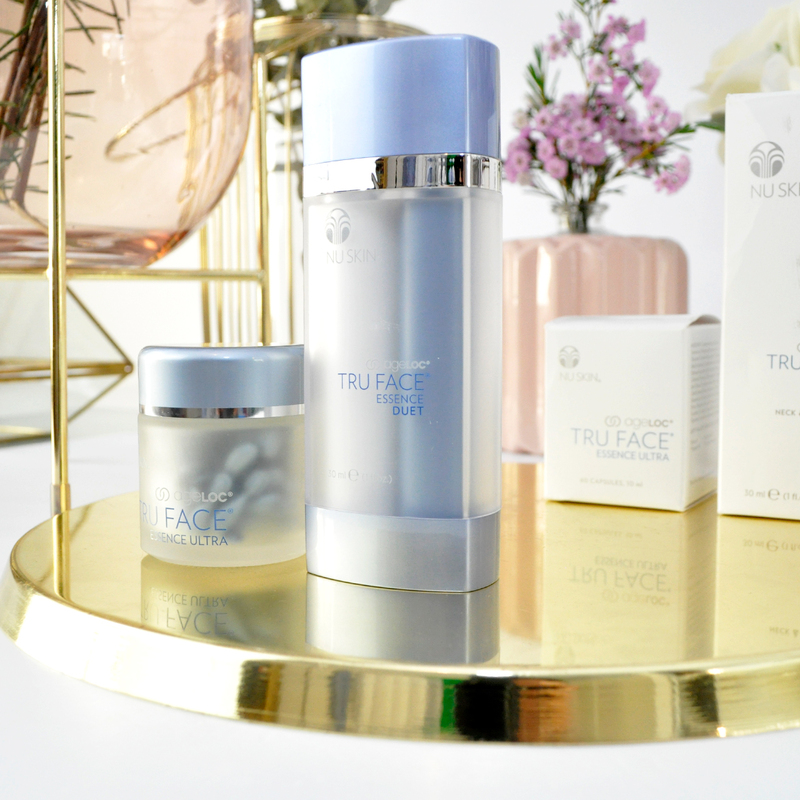 I can’t tell you enough how impressed I am with the products, so you can imagine my delight when I found out about their recently launched Tru Face skincare range. The new line is designed to help protect the skin from free radicals as well as prevent the advancement of aging such as lines and wrinkles, dry patches, saggy skin, etc. 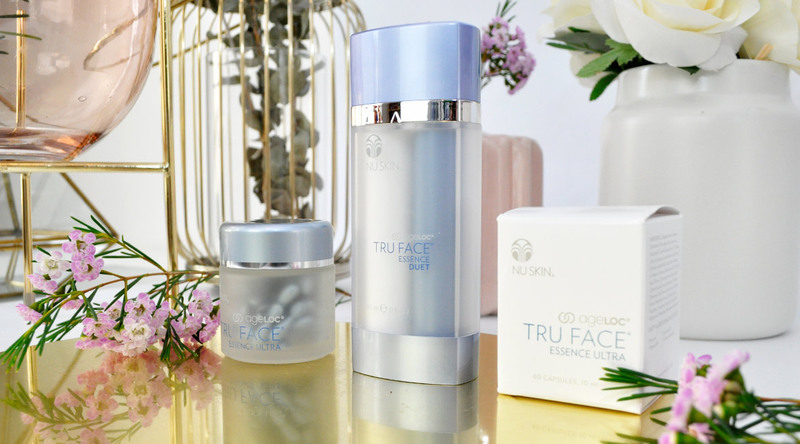 Nu Skin ageLOC Tru Face Essence Ultra and Tru Face Essence Duet are formulated with the power of Ethocyn, an anti-aging ingredient that has been clinically proven to help contour and firm the skin for a more youthful appearance. Together these products are perfect for women or men concerned with aging skin or for anyone who is after a healthier looking complexion today and in the future. I must admit that I have in the past neglected moisturizing my neck and décolleté. The skin on our neck and chest ages much faster than our face and is often a vulnerable area prone to unique signs of aging. 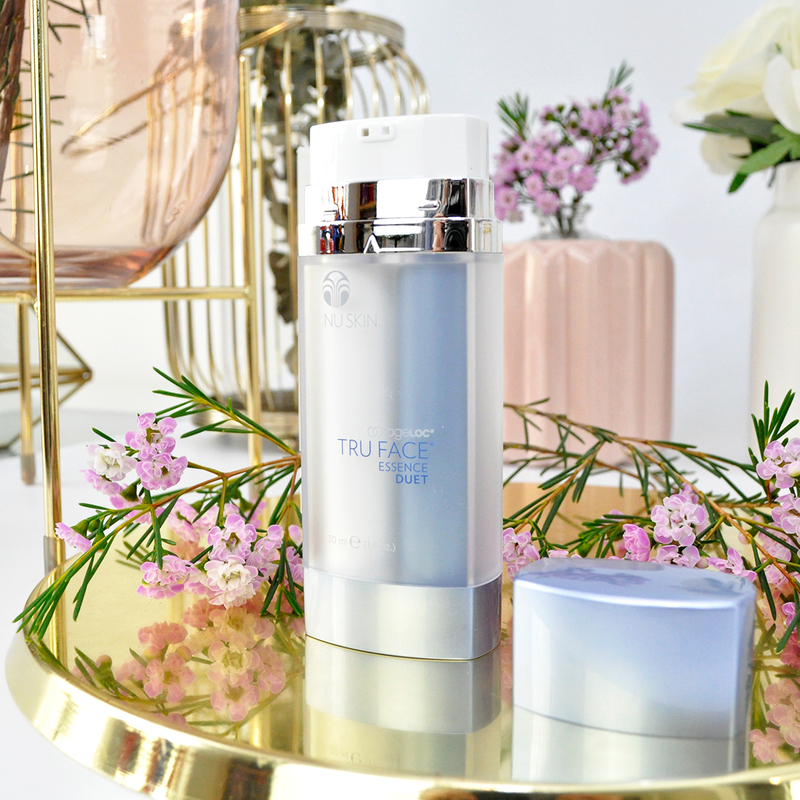 I am now actively applying the Tru Face Essence Duet which combines a silky smooth gel and lotion in a dual chamber system. It contains two powerful formulas mixed at the moment of use which promotes skin contouring, helping to limit the loss of elasticity and promote skin radiance. How to use: Twice daily after cleansing, I dispense a single pump into my hand then mix it together and gently apply it to my neck and décolleté in upward-sweeping motions. Tip: In the morning I let it sink in for a minute then follow up with sunscreen. 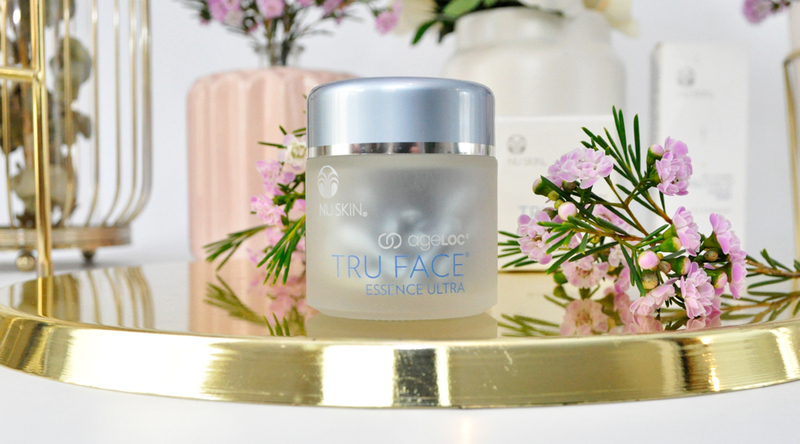 Price: Nu Skin Tru Face Essence Duet | $157.00 AUD – Nu Skin AgeLOC Tru Face Essence Ultra | $265.00 AUD – I can understand if you may feel these products are a bit out of reach if you’re on a budget, but I sincerely believe they are worth their weight in gold. Have you tried any products from Nu Skin before? Which anti-aging skincare products do you use? Let me know in the comments below! These sound really cool! I’ve always been intrigued by serums in capsules. Do you find that there is enough product in one capsule? I think there’s enough 🙂 I’ve been applying it directly on to my skin rather than on my hands first. The essence sounds so good! 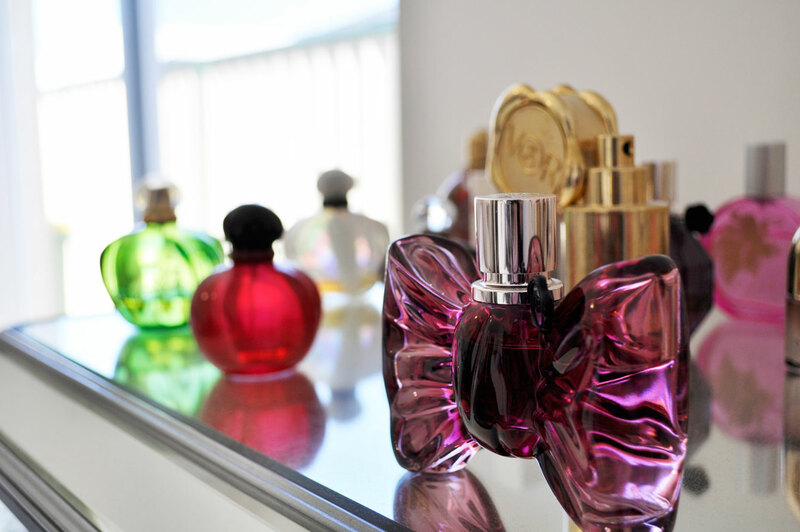 And I love that it comes in individual capsules. Me too 🙂 I find them very convenient! They sound divine! 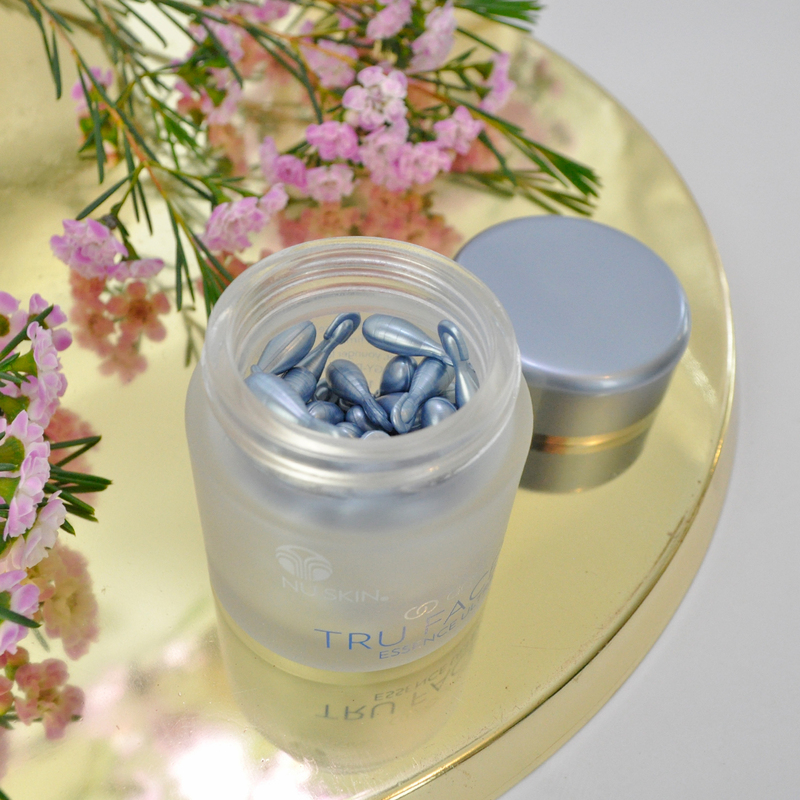 I’m obsessed with little capsules like the Essence Ultra ones, so satisfying to use! I am really enjoying using them! The essence duet sounds amazing! I need to look into this brand! Yes definitely! I am very impressed. Sounds like a gorgeous range! I don’t use serums, but I am 100% dedicated to my oils regimen. I use a mix of grapeseed oil, rosehip oil, and cold-pressed marula oil in place of face lotion. It’s all-natural and leaves my face super soft and smooth without any breakouts.